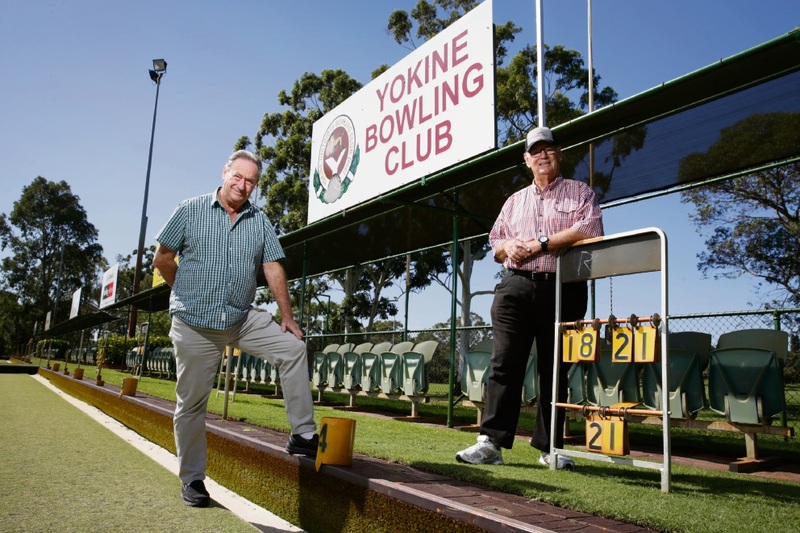 YOKINE District Bowling Club’s members have dug deep to save it from closing after almost 60 years. The City of Stirling, which owns the grounds and clubhouse, agreed to rebuild and enlarge the kitchen but could not fund the new equipment, putting the already struggling club in a precarious position. Club president Con Migro said replacing old kitchen appliances put a financial strain on the club that almost forced its doors to close for good. “The club has been struggling for a couple of years; member numbers have dropped,” he said. “The kitchen was old and the City of Stirling said ‘we will build a new kitchen but we won’t provide the new equipment’. An emergency meeting was called on January 28 to come up with a solution and members decided to help out. Since the meeting two months ago, they collectively donated more than $20,000 to pay off the new appliances. Mr Migro said the response of pledges was “overwhelming” and the call out had even drawn more volunteers to help at the club. He said the board was now confident the club’s cash flow problems would improve throughout the next few months.